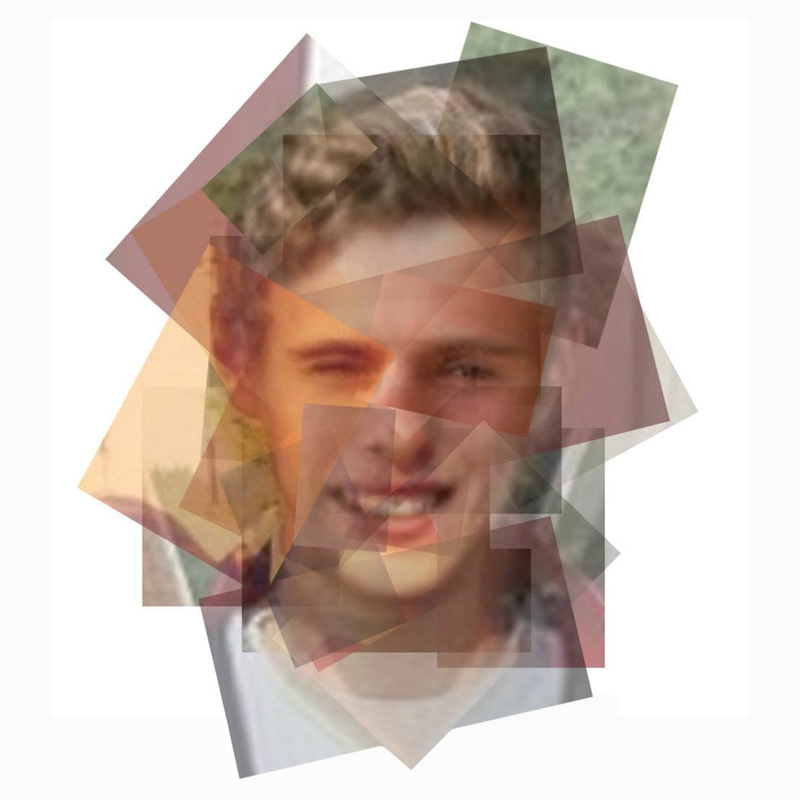 So this is me, or correctly speaking transparent pieces, taken from 6 different pictures of myself, put together.. I study at Umeå University of design and is on the way of fulfilling my dream of becoming a professional designer. My opinion is that the best designers know how to have fun while sketching and really that's what this blog is all about. Here I will post all sorts of creations, quick sketches, renderings, computermade sketches, handmade sketches, some schoolrelated work, other stuff made just for fun and probably alot of crappy dumps, which I will look back at in 5 years time and wish I never took the time to upload... Anyway, I do this because I want to show my progress and my development as a designer and hopefully inspire someone to find the joy in sketching along the way. Please ENJOY!